This Post has already been read 439 times. 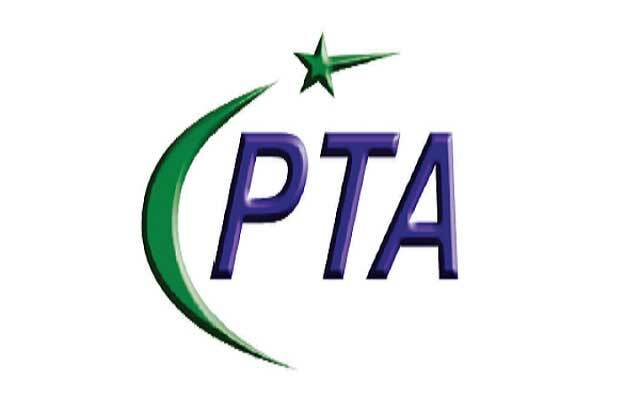 To support polio eradication efforts, Pakistan Telecommunication Authority (PTA) in collaboration with Pakistan Polio Eradication Program has taken the initiative to put an end to propaganda videos against polio vaccination by blocking/removal of such videos for viewership in Pakistan. In this regard, PTA has taken up this issue with major social media/video sharing websites including Youtube, Facebook, Instagram, and Dailymotion etc. requesting them to prevent usage of their platforms for anti-vaccine content. As per reports of Global Polio Eradication Initiative, Polio disease is still endemic in three countries i.e. Afghanistan, Nigeria and Pakistan. The reason being highlighted in the avoiding of and distrust in vaccinations is the misconceptions about the veracity of Polio vaccine.